Composed by Lister Peace. 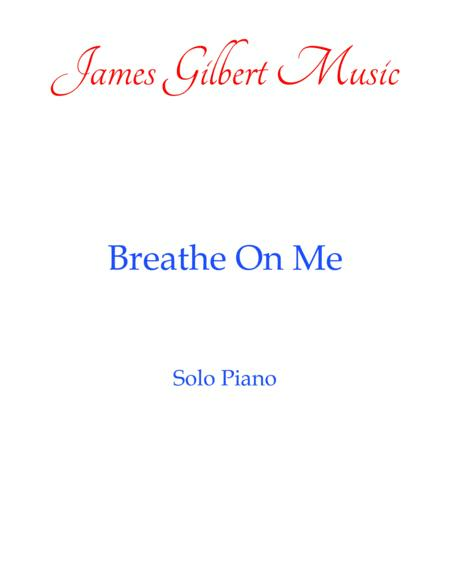 Arranged by James Gilbert. 21st Century, Contemporary Christian, Praise & Worship, General Worship. 4 pages. 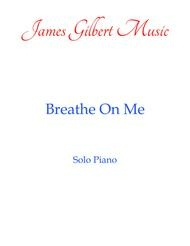 Published by James Gilbert Music (S0.307641).